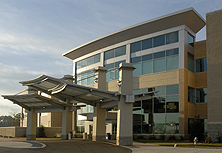 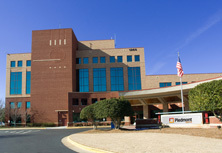 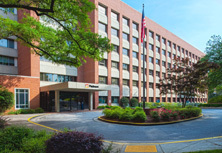 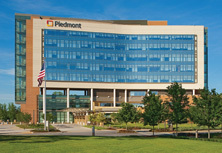 Piedmont Columbus Regional in Columbus, Georgia offers a Family Medicine Residency Program, Nurse Residency Program, and Pharmacy Residency Program. 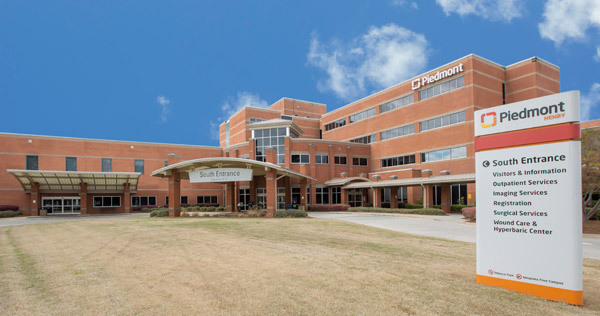 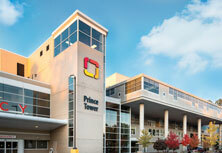 As a teaching hospital, Piedmont Columbus Regional trains the next generation of doctors through our residency programs. 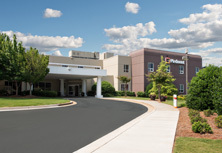 Our commitment to be current in the practices and protocols we employ means you can be sure you’re getting an exceptional level of care.